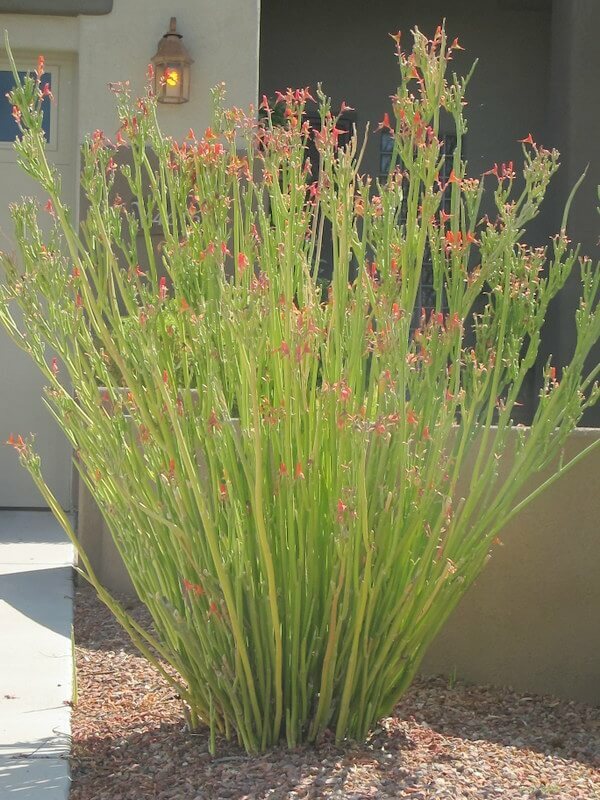 The dramatic succulent grows to eighteen inches tall and one to two feet wide to form a tight, clumping rosette of fleshy, sword-shaped, smooth-textured leaves. The foliage is green and mottled with purplish-red, irregular spots. 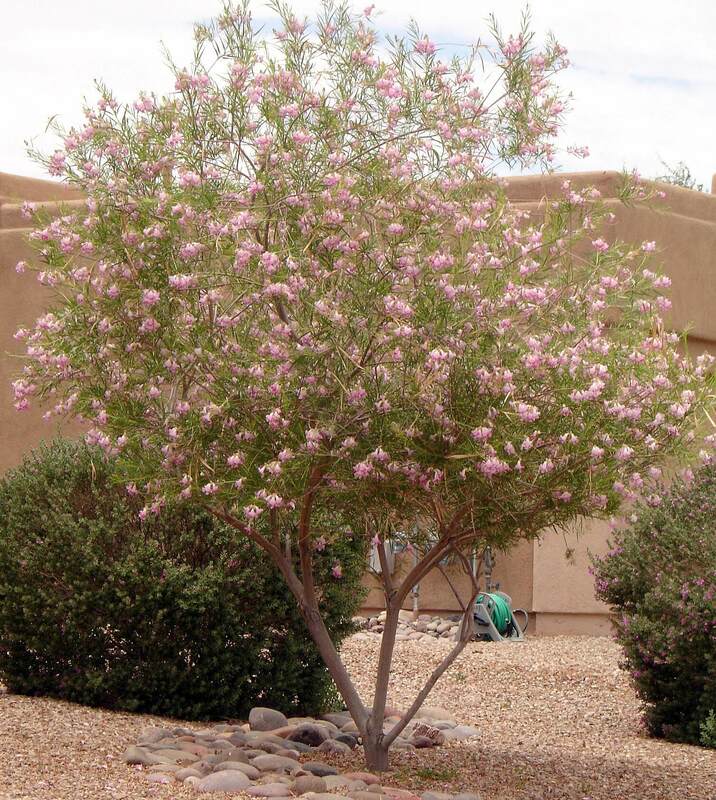 It produces a six-foot tall spike of slightly fragrant creamy white blooms in spring that turns a rosy-pink it ages. Hummingbirds are attracted to the tubular blossoms. 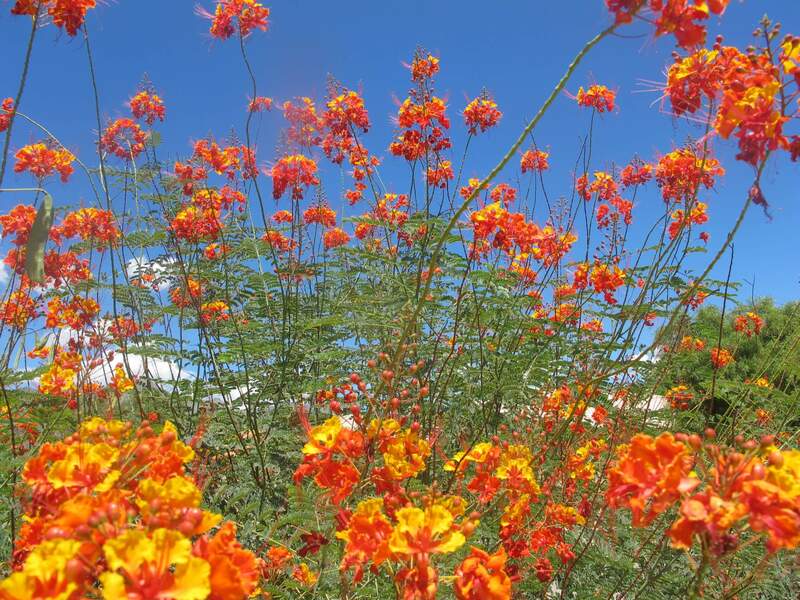 Historically, the roots of this plant were crushed and pounded, and then water was added to create a soapy substance. Use it in masses or groupings for its interesting variegated foliage and visual effects. It can be used in containers, rock gardens, tight spaces, raised planters, or areas of the landscape with limited water available. 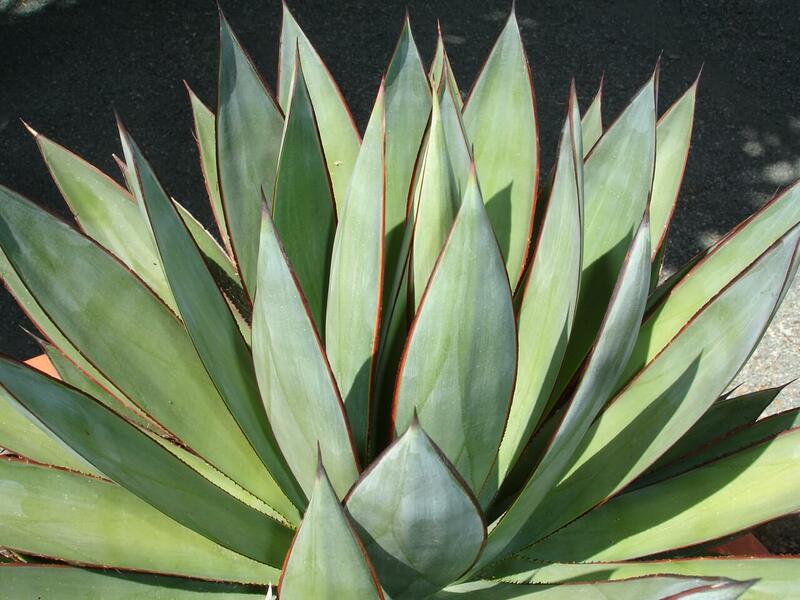 Its striking foliage blends well with other agaves and yuccas in succulent gardens. The rattlesnake agave is native to southern Texas and northern Mexico. The plant prefers full sun or light shade. 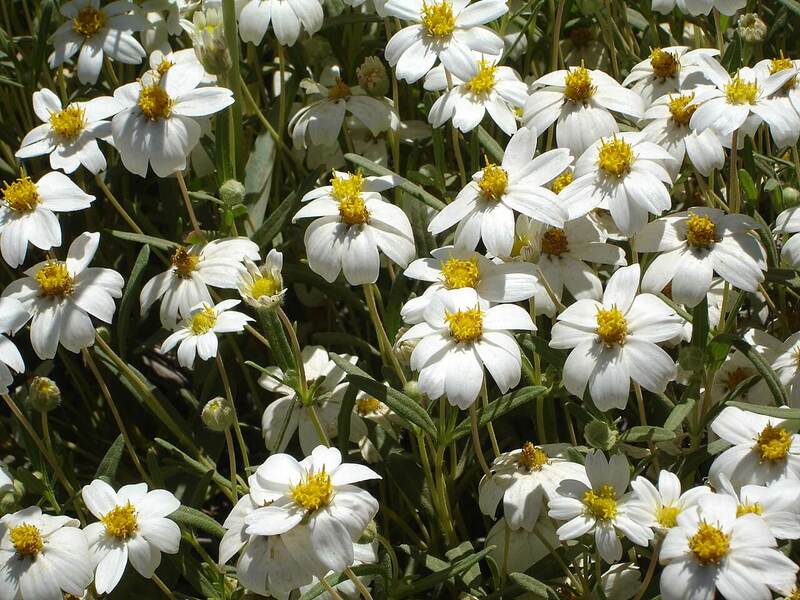 It is drought-tolerant but likes supplemental water during the hot, dry season. Let it completely dry out between watering cycles. The plant is hardy to ten degrees Fahrenheit. In winter, the foliage will sometimes burn or dry out, but new fleshy leaves soon reappear in the spring. Protect it from possible infestations of rabbits or pack rats by using chicken wire around newly installed plants. 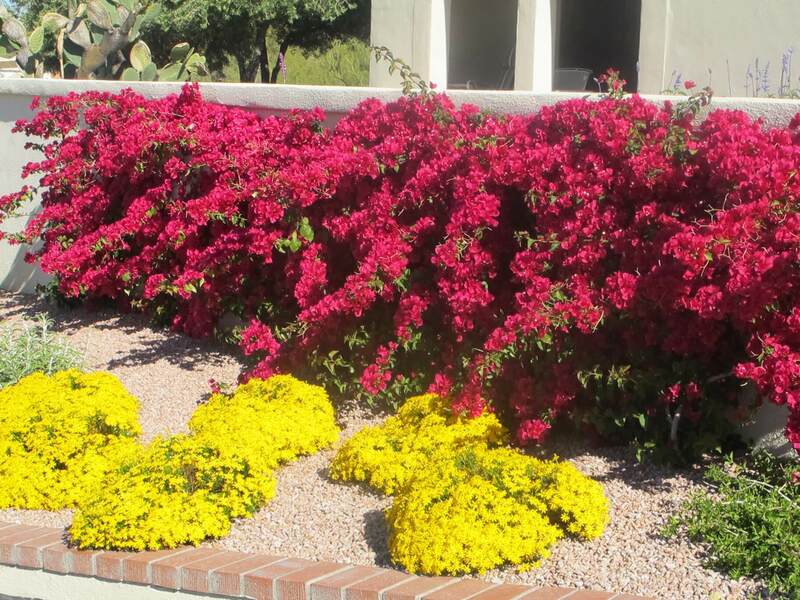 This desert accent grows by underground rhizomes and needs a well-draining, rocky or clay soil.